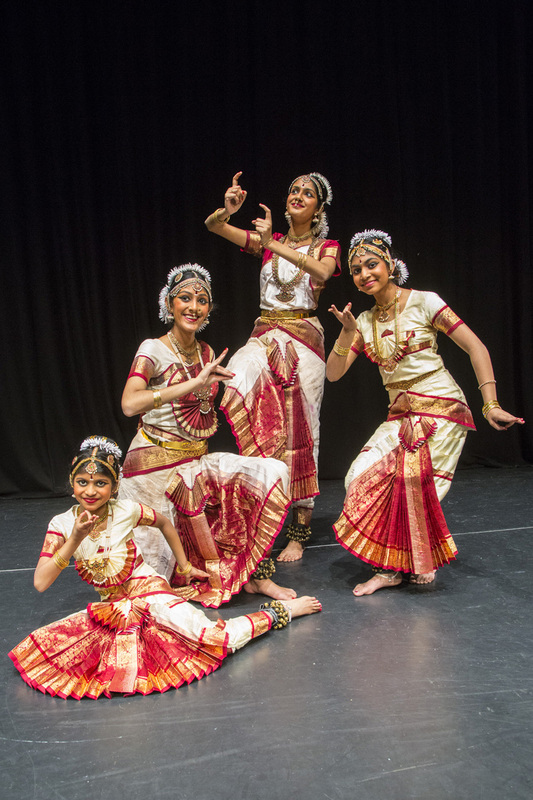 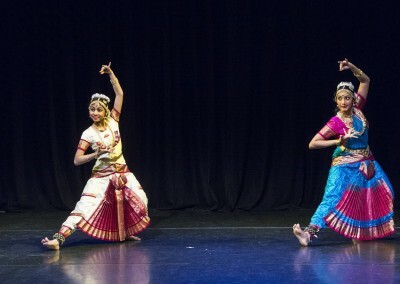 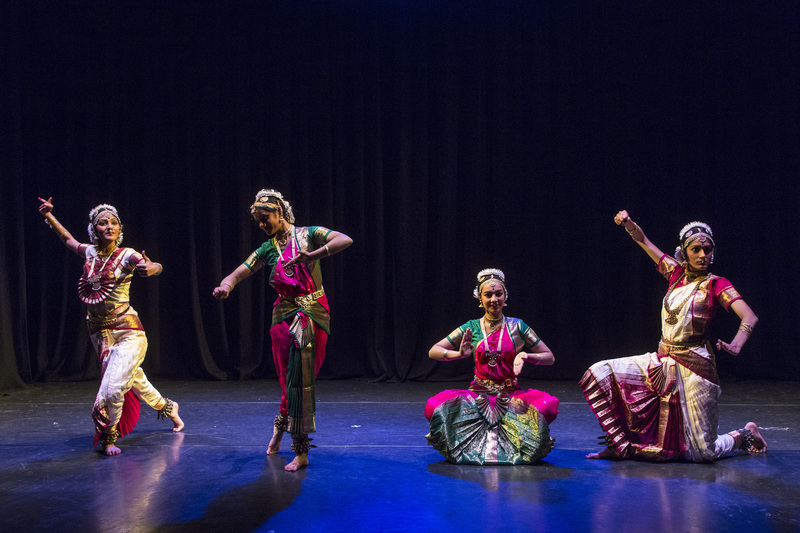 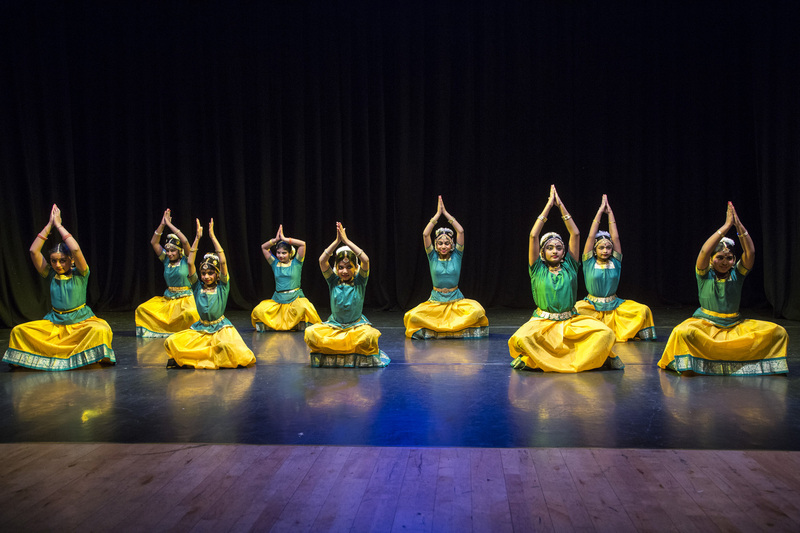 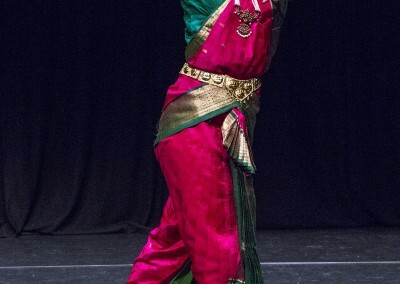 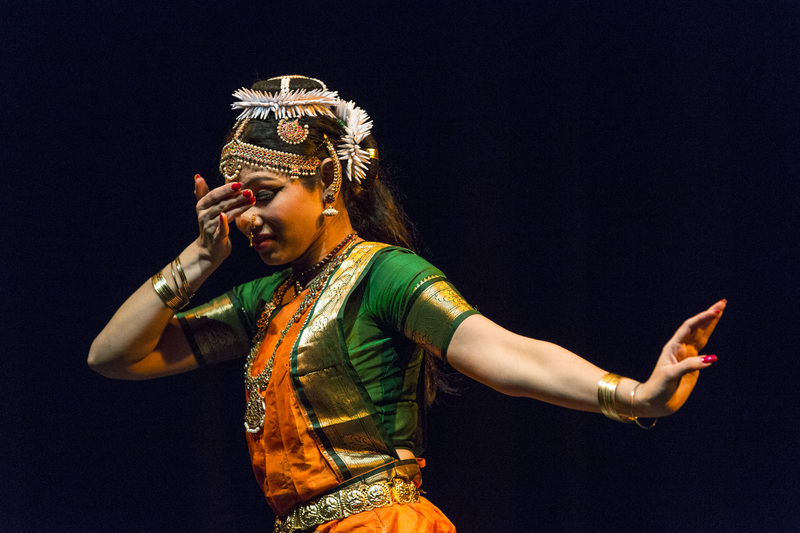 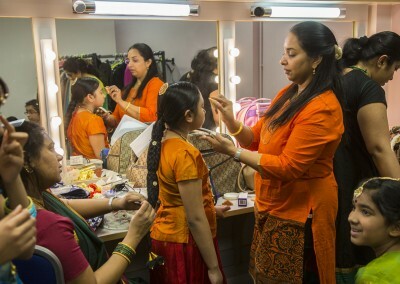 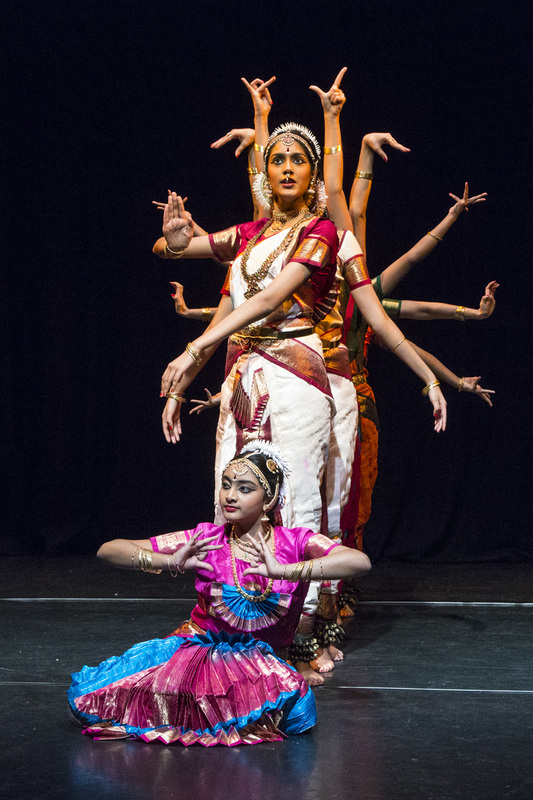 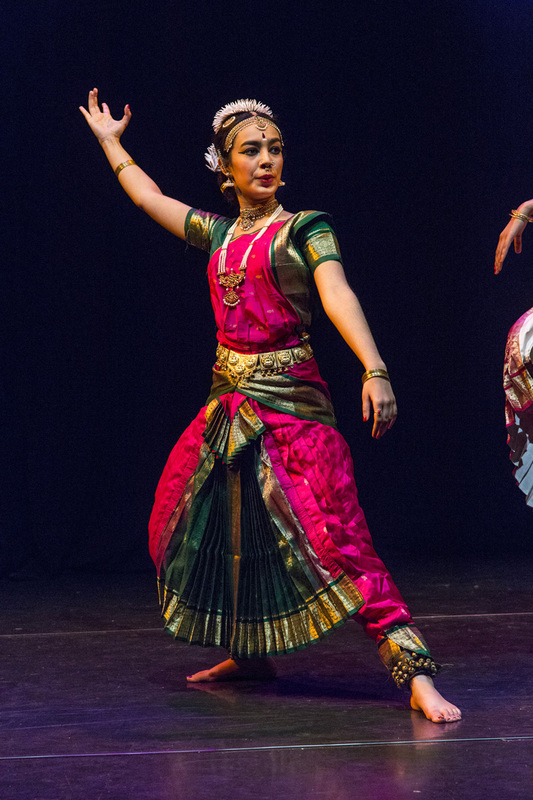 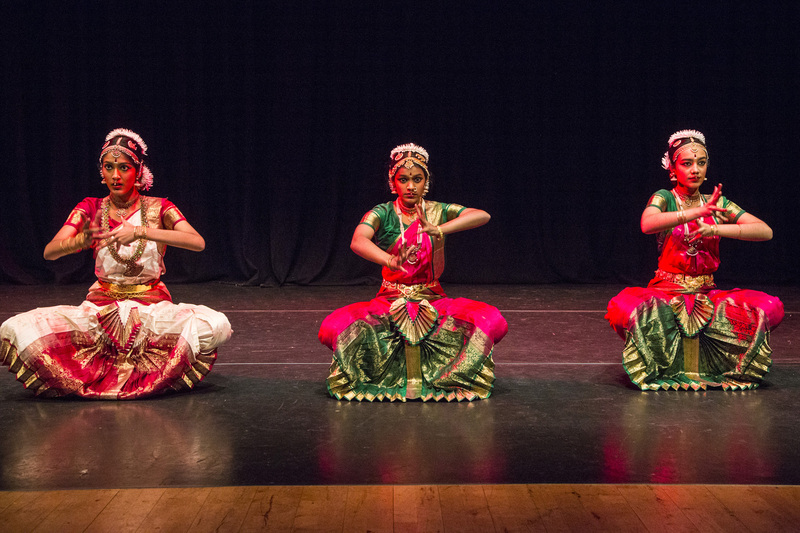 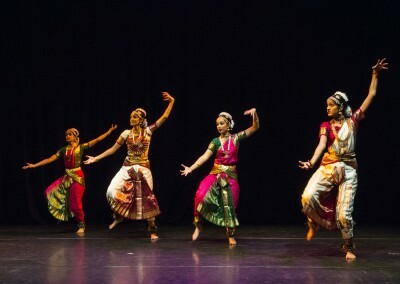 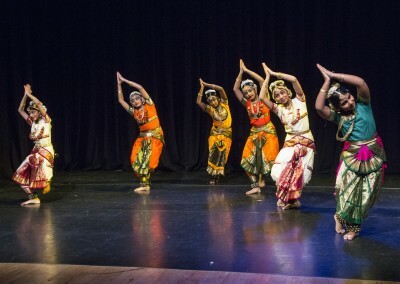 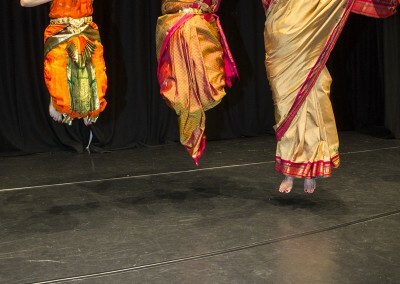 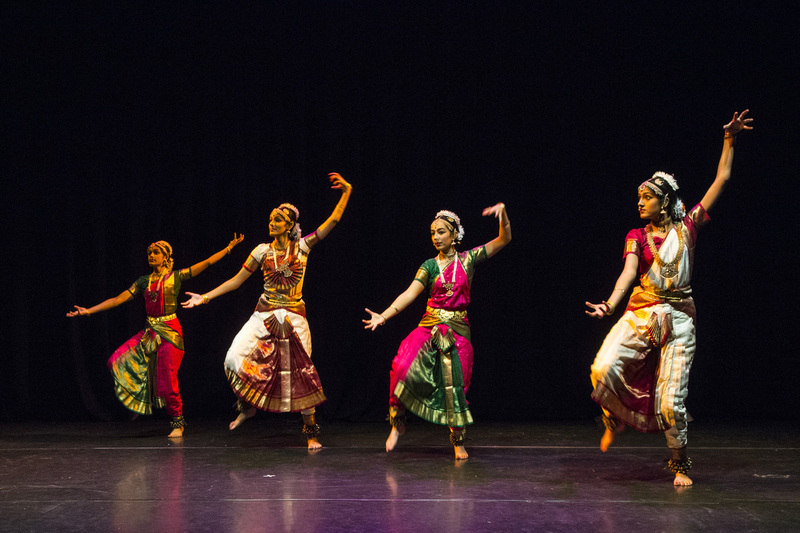 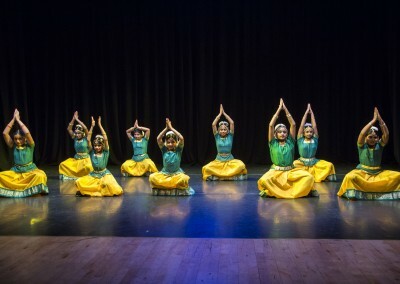 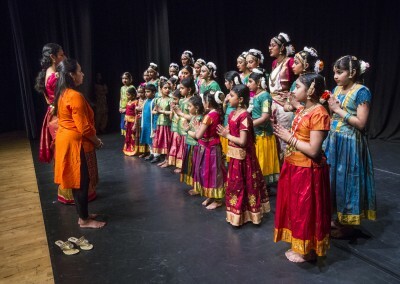 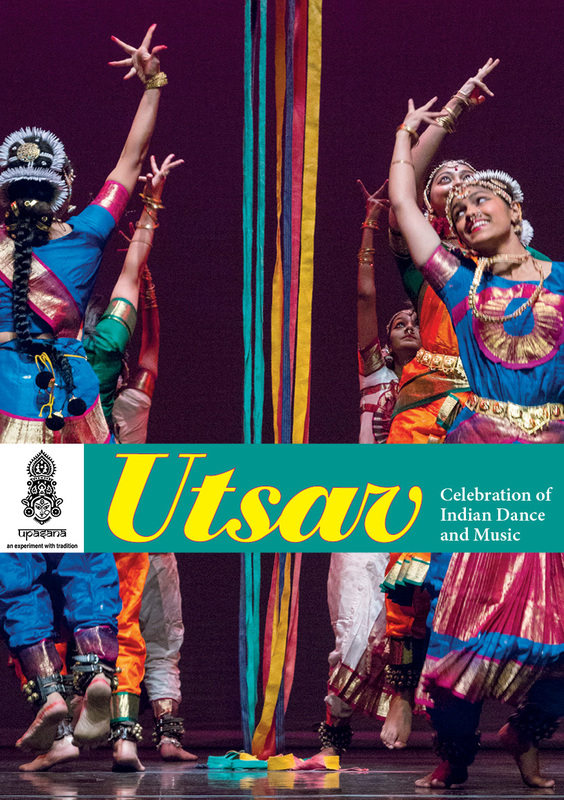 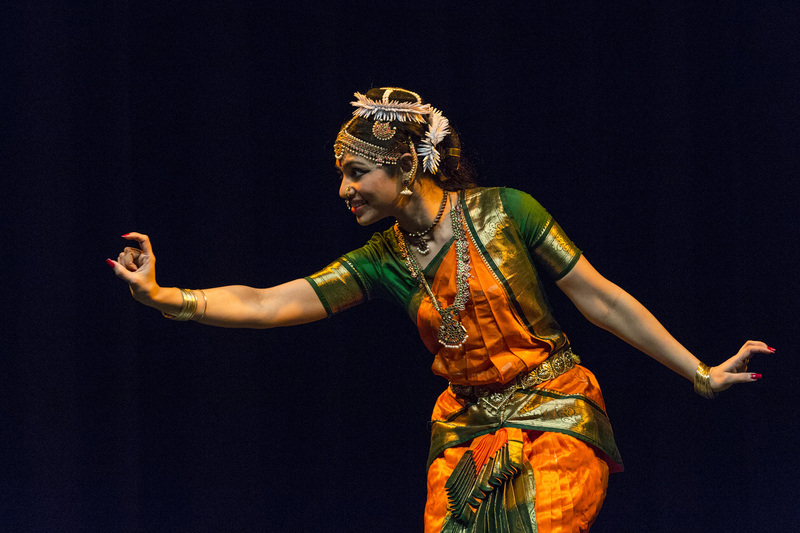 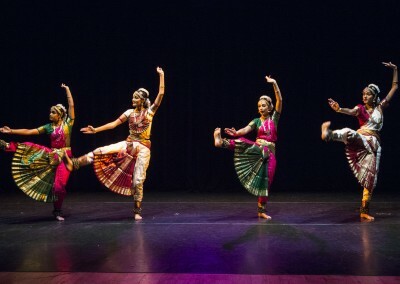 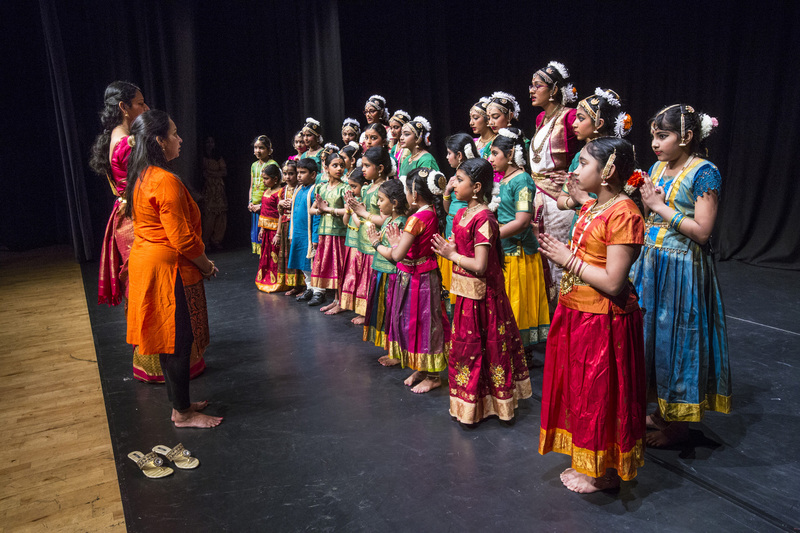 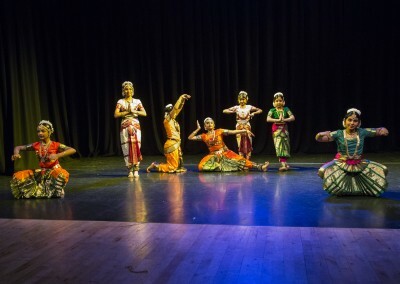 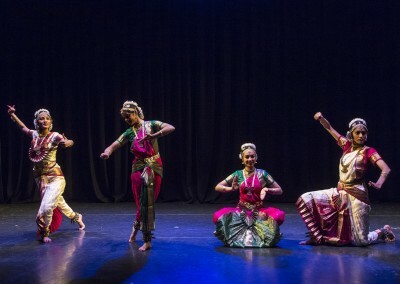 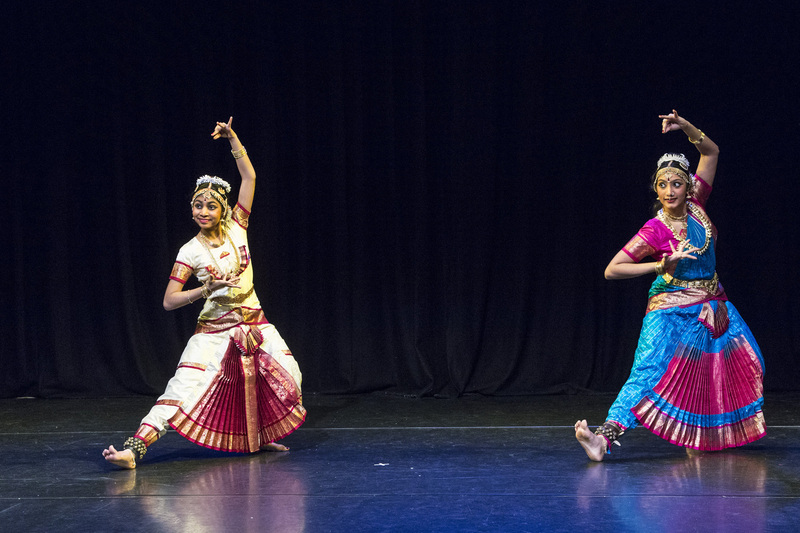 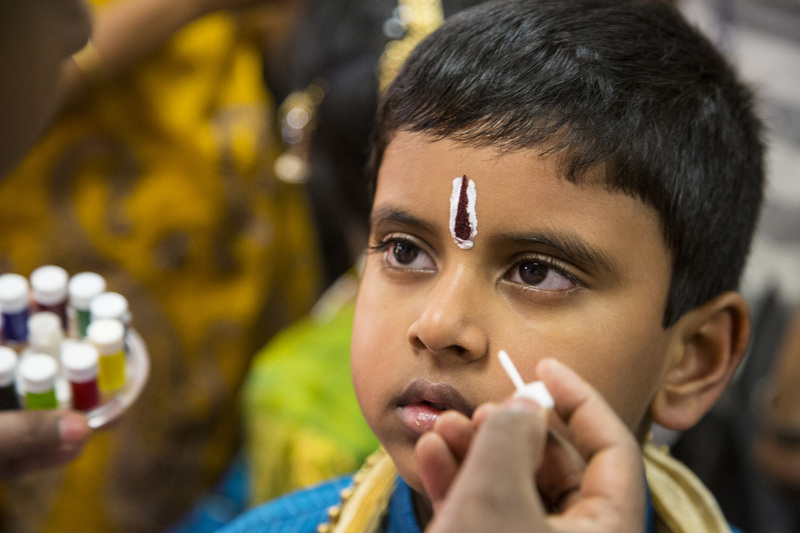 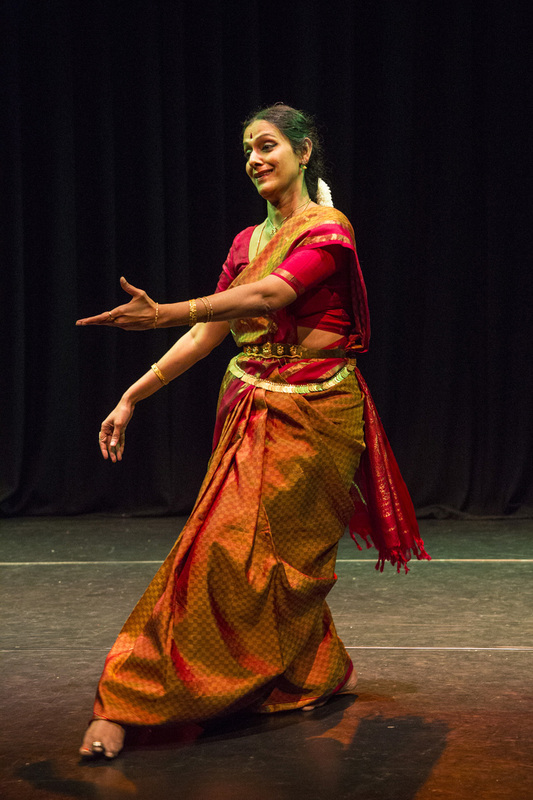 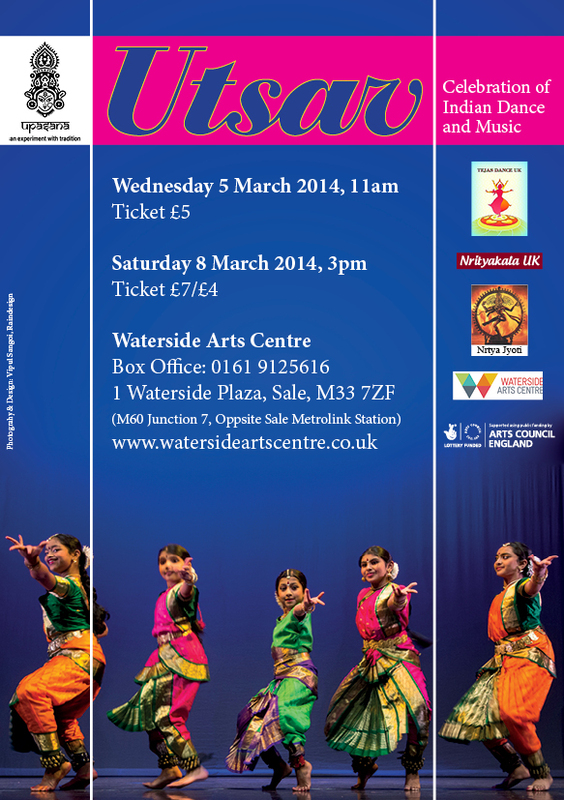 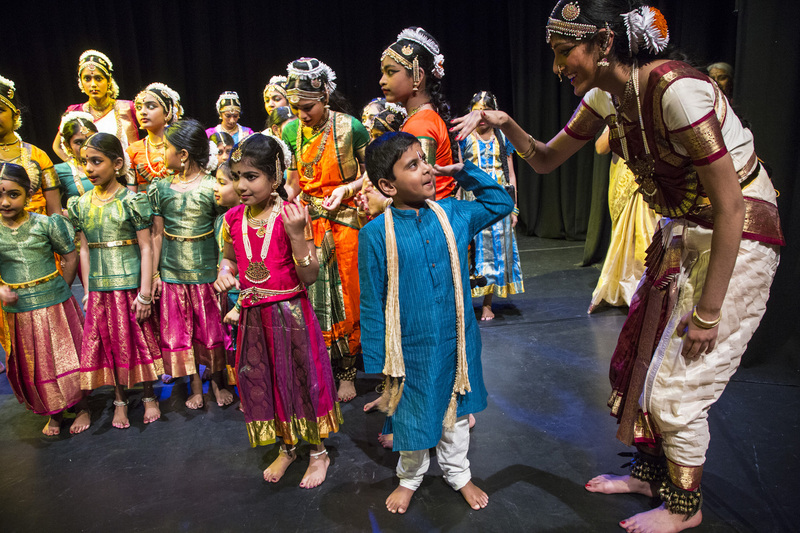 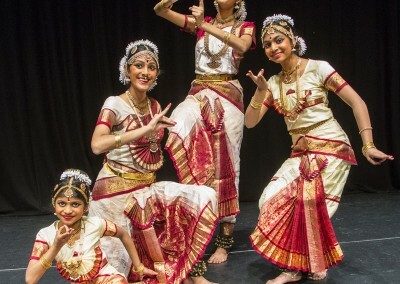 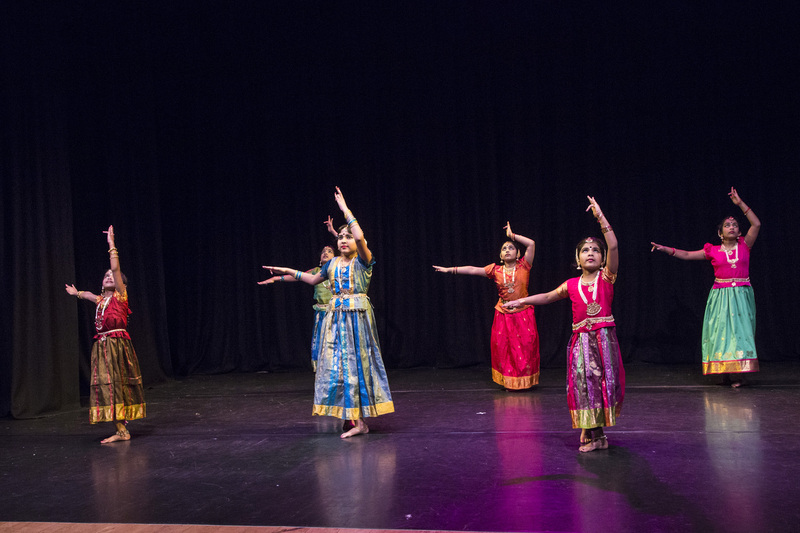 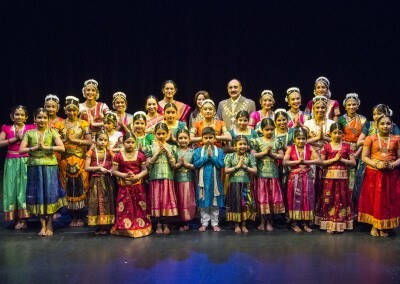 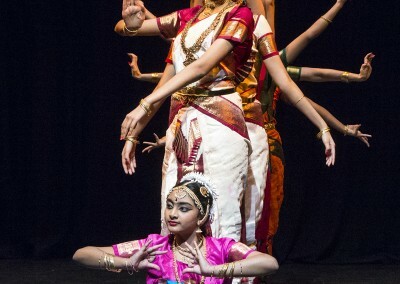 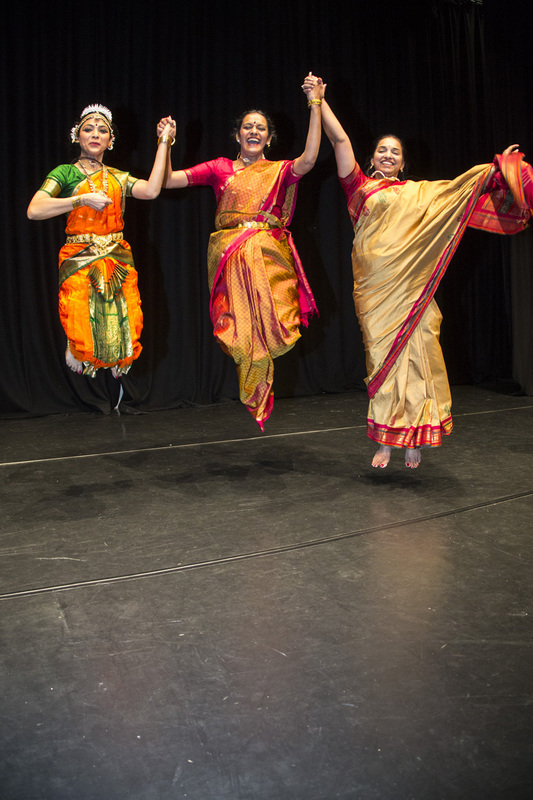 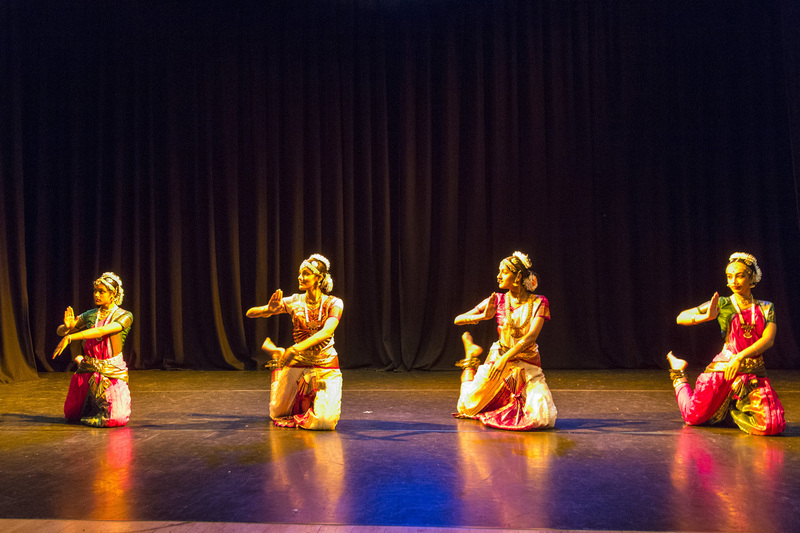 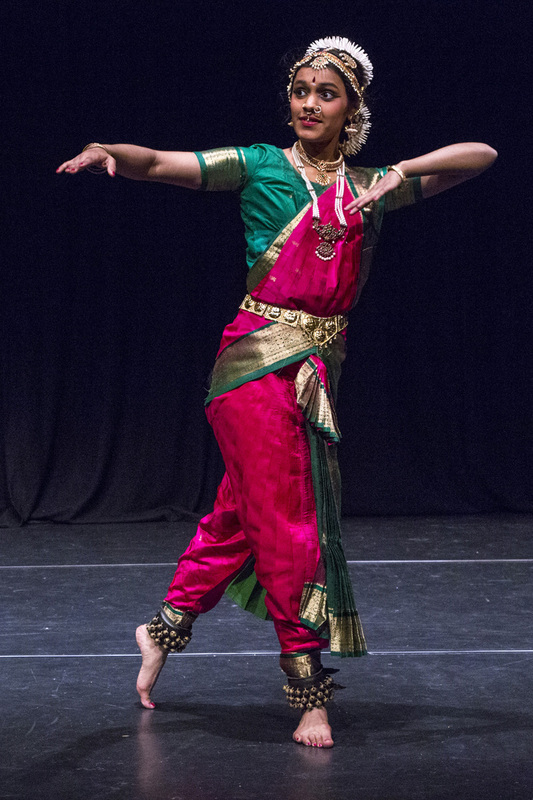 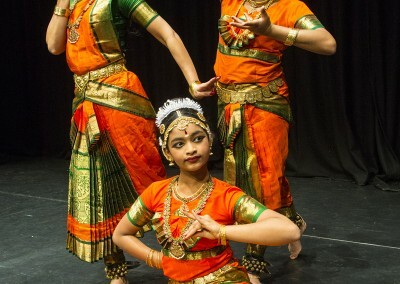 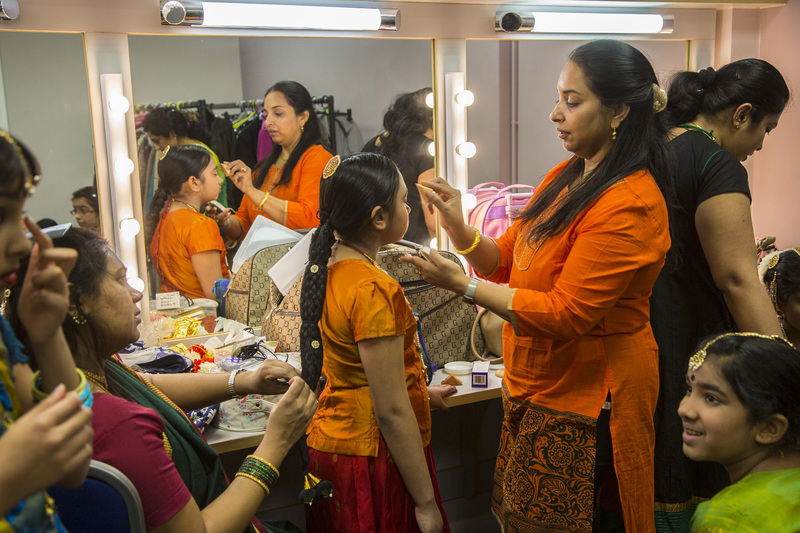 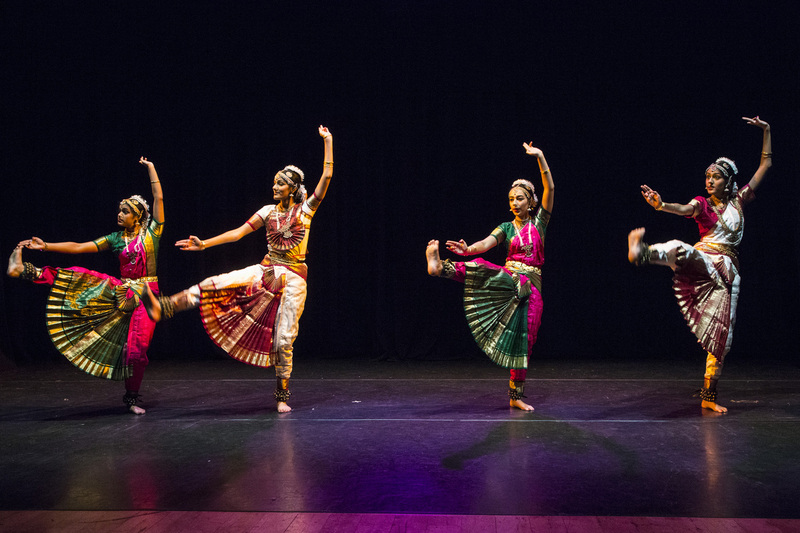 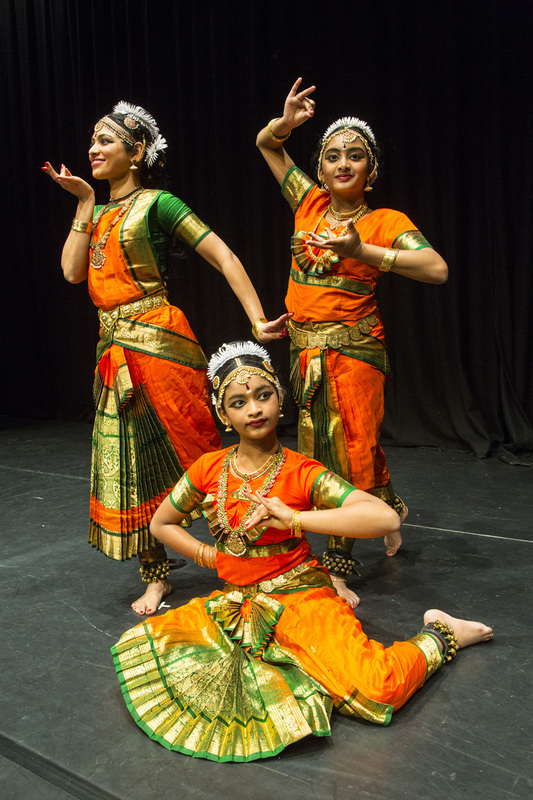 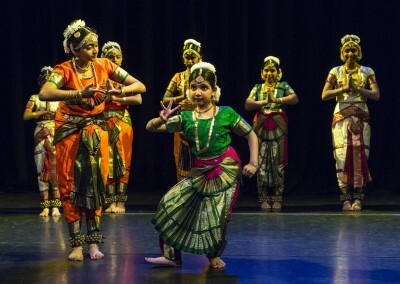 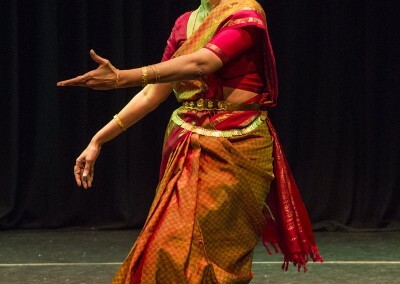 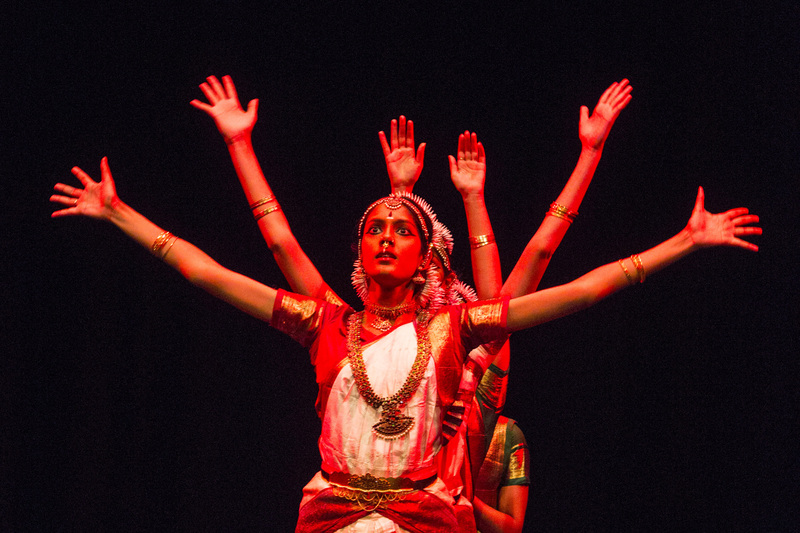 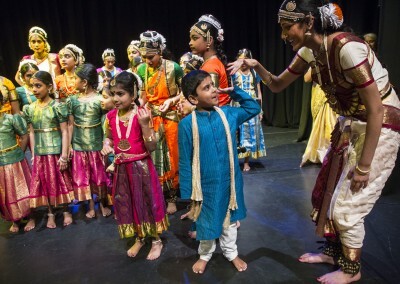 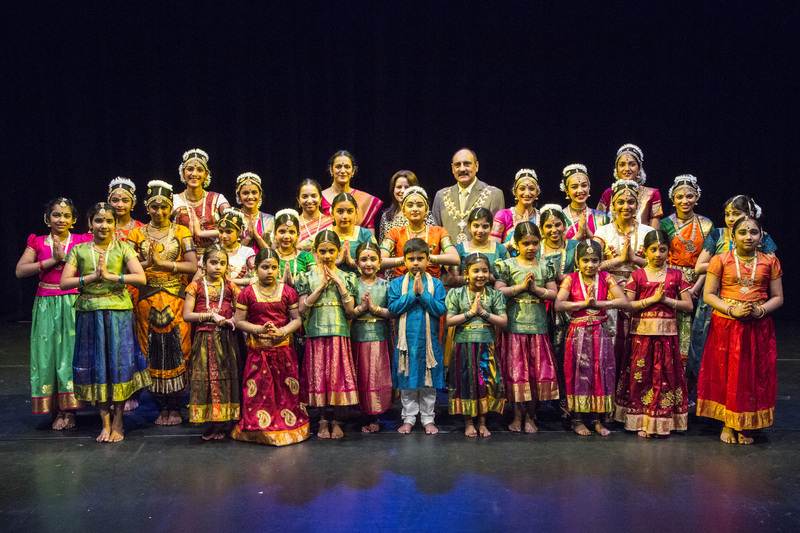 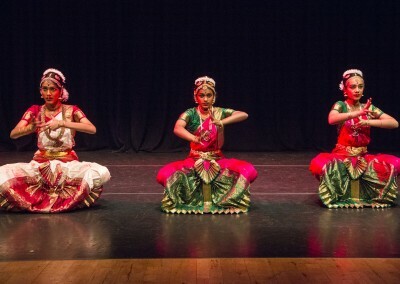 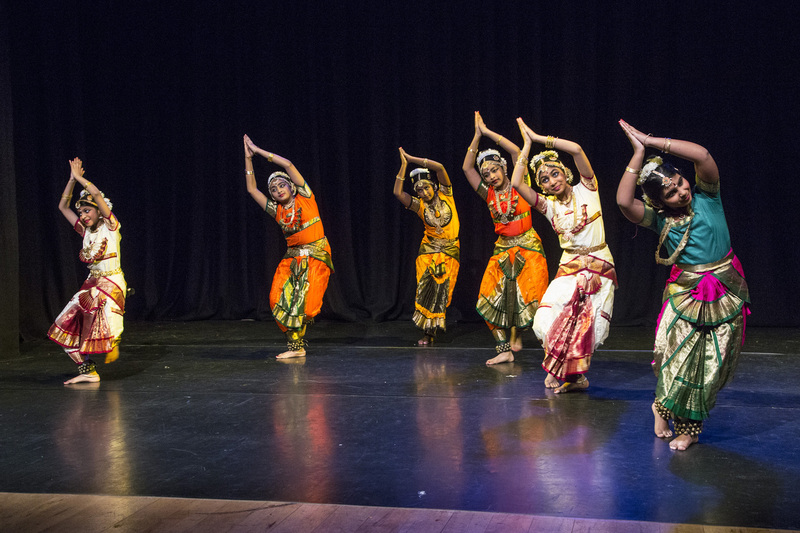 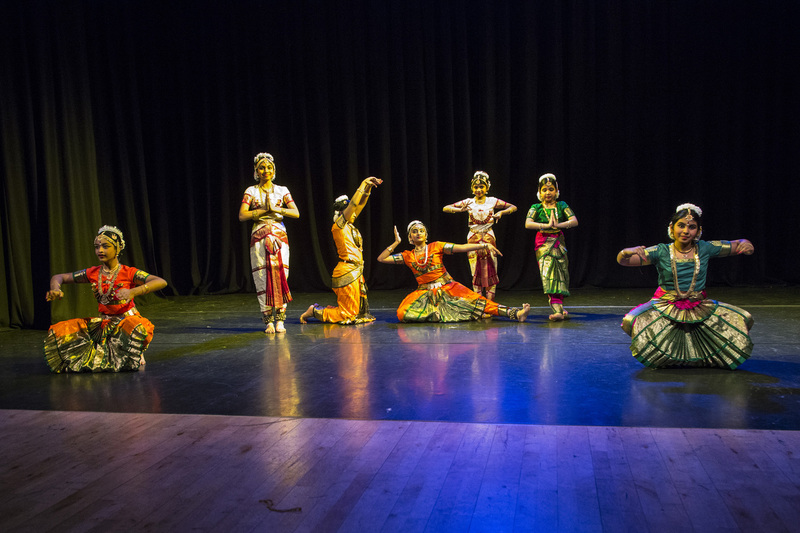 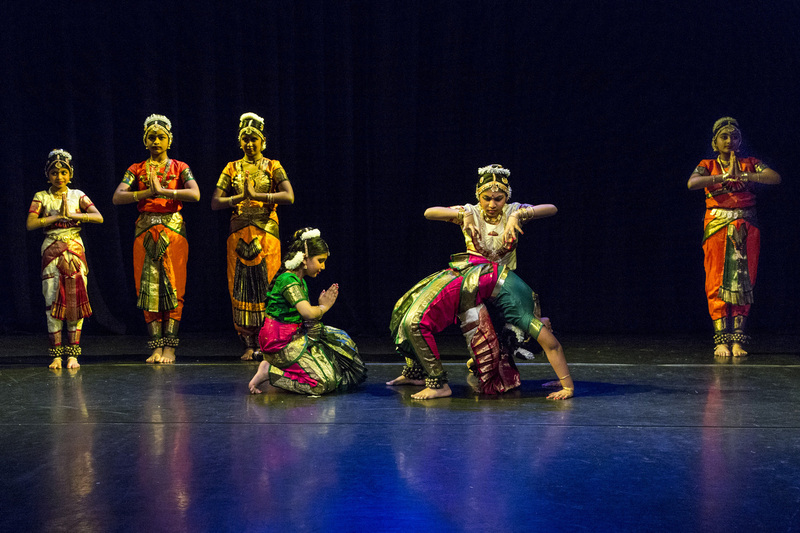 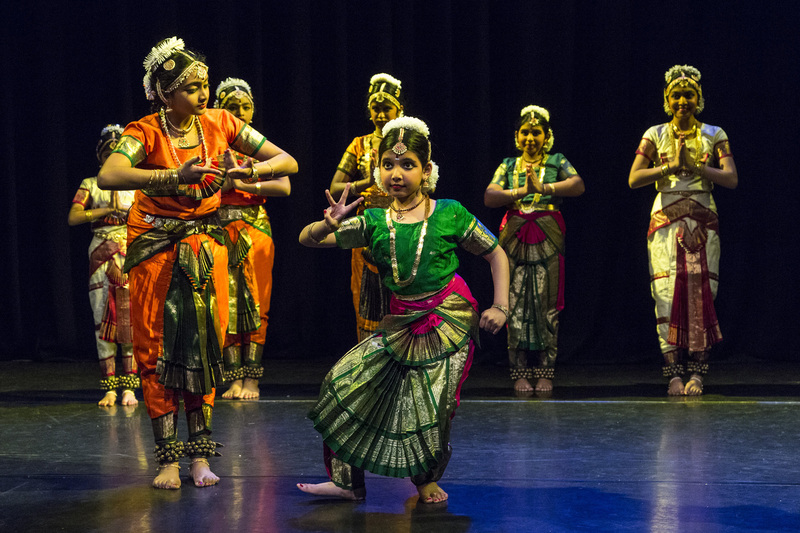 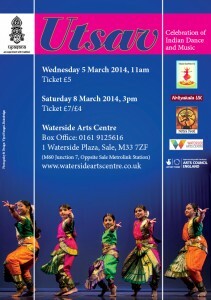 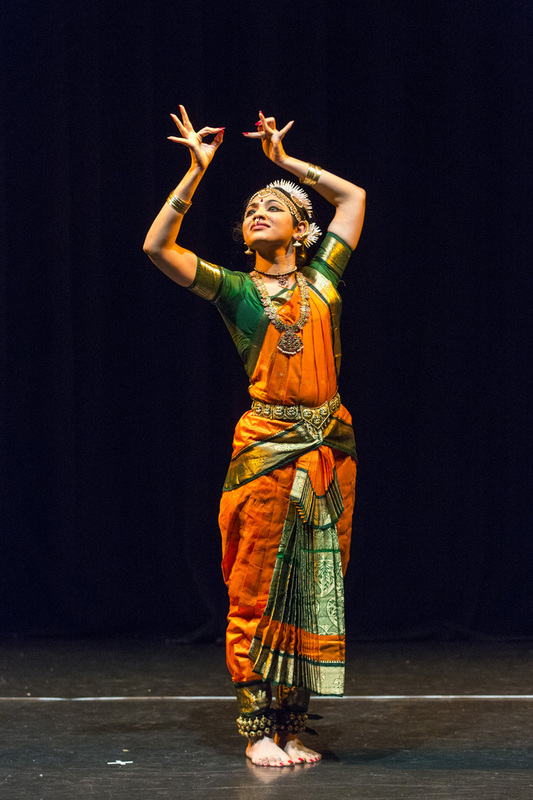 Utsav 2014 performance at the Waterside Arts Centre. 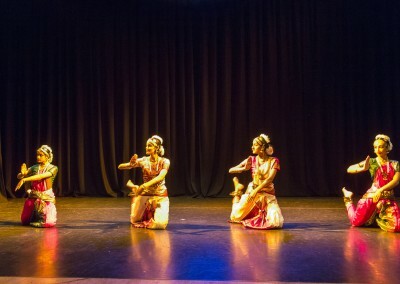 This performance was supported by Arts Council of England, Waterside Arts Centre. 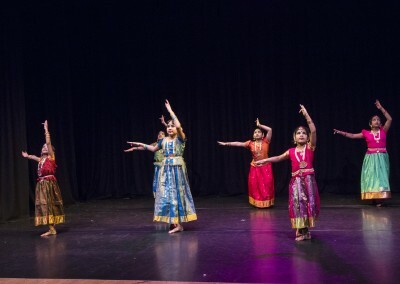 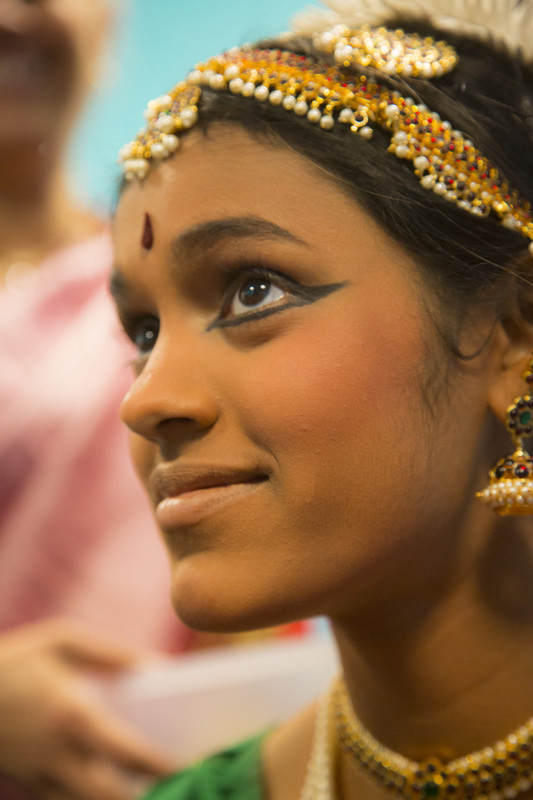 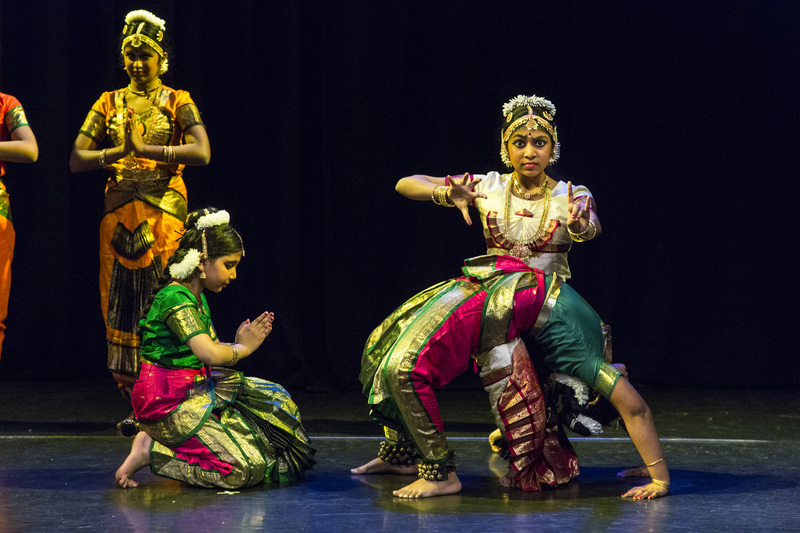 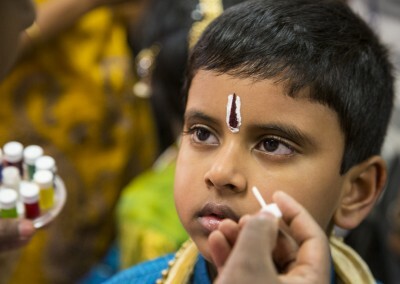 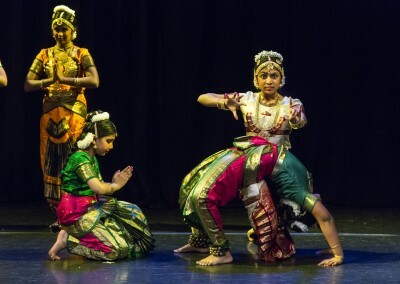 Students of Upasana, Tejas, Nrityakala and Nritya Jyoti performed in the show.